Want it by Wednesday 24th April? Order within 2 days, 8 hours and choose Next Working Day - Kerbside Delivery (Order Must be Placed by 2pm) at checkout. Fantastic quality, easy fitting system - lovely colour - very Scandinavian feel to the colour (light, but not in a fake ‘Ikea’ kind of way). Perfect for creating a bright and airy space. 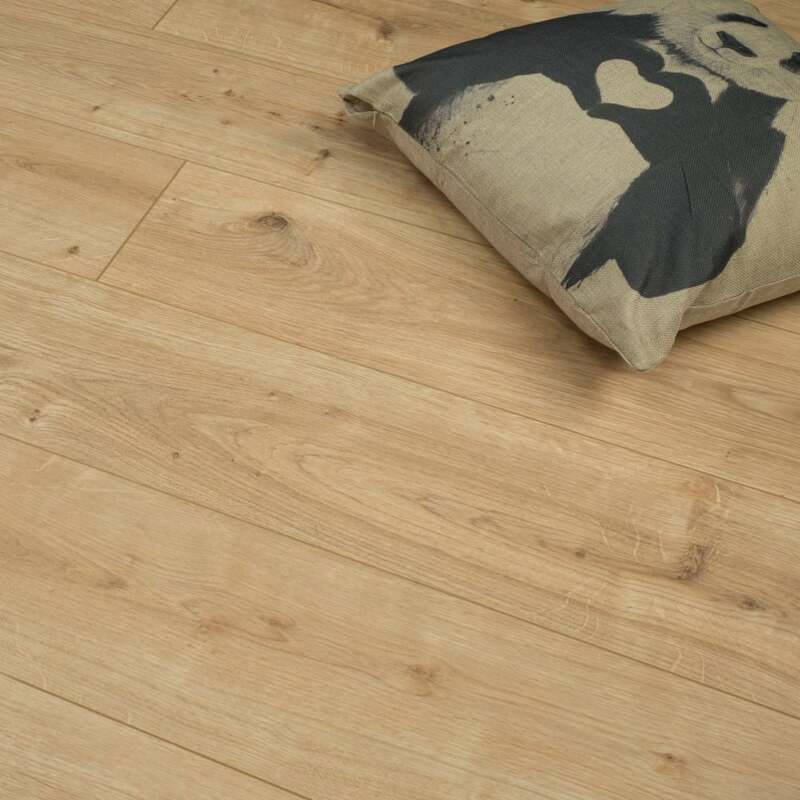 Previously ordered laminate flooring for our living room through Discount Flooring Depot and was blown away by the low price and quality. Naturally I went straight back to Discount Flooring Depot to buy the same laminate for our upstairs. Although they no longer have the exact product in stock the chap on the phone was incredibly helpful, and sent me three samples of a similar colour so I can get a good match. Great customer service and a fantastic product.